Earlier today a new series of WikiLeaks leaks revealed the United States Central Intelligence Agency's efforts to hack iPhones. 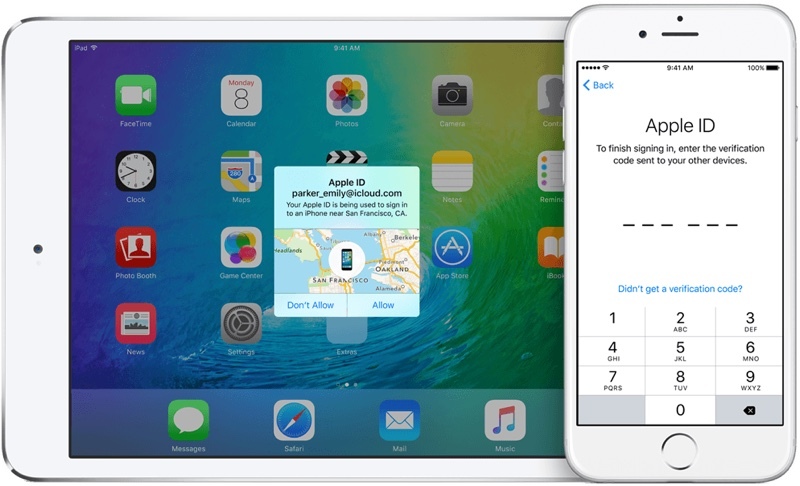 The leaks detail a number of iOS exploits that can be used to bypass security on devices. Tonight, Apple said in a statement provided to TechCrunch that most of the vulnerabilities detailed in the leaks have been patched. “Apple is deeply committed to safeguarding our customers’ privacy and security. The technology built into today’s iPhone represents the best data security available to consumers, and we’re constantly working to keep it that way. Our products and software are designed to quickly get security updates into the hands of our customers, with nearly 80 percent of users running the latest version of our operating system. While our initial analysis indicates that many of the issues leaked today were already patched in the latest iOS, we will continue work to rapidly address any identified vulnerabilities. We always urge customers to download the latest iOS to make sure they have the most recent security updates." Apple says its initial analyses indicates that many of the exploits detailed were patched in the latest version of iOS, and that it will continue to patch identified vulnerabilities. The Cupertino company closes by saying that it always urges users to download and install the latest version of iOS to ensure that they have the most recent security updates. The Vault 7 revelations aren't the first time the CIA has targeted Apple's mobile devices. In 2015 it was reported that the CIA worked on ways to compromise both iPhones and iPads. The full list of so-called "Year Zero" documents can be found on found on WikiLeaks' website. Glad that Apple is being proactive and looking out for the users. Keep patching, Apple. It will always be a cat and mouse game. I think Apple is one of the most proactive and pro-privacy companies around. Its funny how people complain about how many updates and betas Apple seeds yet read a article like this and complain about how there are holes that need to be patched. The perfect product will never exist. It will always take progression and innovation. Many? so...some haven't been patched. uh oh. Is this really the thread to bring that silly iOS vs Android crap? Instead of my OS is better than your OS, how about hoping that this serves as a wake up call to the tech industry that security should be paramount in the products being put out in the public. It should be a wake up call to the big players, but more importantly to the smaller IoT players as well. That's a vector that ripe for exploit. Oh, and I wouldn't be so overjoyed by Apple's statement that many of the vulnerabilities have been patched. It means many others haven't been. Also keep in mind, those were just the leaked vulnerabilities. Dollars to doughnuts the CIA has other nasty stuff that wasn't leaked. It's the CIA after all. I could be wrong, but I'm pretty sure the leak didn't all of a sudden make them stop working on more nefarious means which they will go to extremes to keep from leaking. It's an ongoing battle and iOS looks to be a favorite target of the CIA's armaments. This post isn't really directed at you personally Rigby. Just my rant against turning this topic into something that takes the focus off what we need to be focused on. Even though this is the cia's doing , I'm finding it tough to believe Cook ISNT a globalist pig. Maybe the whole privacy thing is just good PR and now they're e caught with their pants down on this one. Kinda hard to beat someone with unlimited resources. TC is doing the best he can. Also outside of the whole unlocking the iPhone thing with obama at the end and unlocking that 5c from the san barandino tragedy and apple doubling down on security (good), that stood to put apple in harms way publicly speaking I don't remember cook repeatedly speaking out about obama wrongdoing. Whereas now it feels rampant. Where was the outrage over 2.5 million immigrants deported during obama terms? And even if Apple had done all this, you would likely just find some other fault to criticise Apple for, because they obviously can't solve every problem out there, nor is it their responsibility to. Here's how I see it. The opposite of good is not bad but neutral. To me, there is nothing Apple has to do as a publicly-traded company, so if they decide to take the extra step to pay their workers more or speak out on some public issue, that's a plus. But not doing anything is by no means a negative, because Apple isn't obligated to. No you're just saying Foxconn employees are treated well and I disagree. Classic straw man argument. It's like I donate $10 to a beggar and you scold me for not giving him $20 instead. When the reality is that I didn't even have to fork out a single cent at all. What's your yardstick of acceptable treatment then? What Apple does, you are probably going to use the "yeah, but they could have done more..." card. There are varying degrees of security. My money is more secure in a safe than if I just left it on the table, but doesn't render my money impervious to theft. The thief can still crack the lock or bomb the door open. It just makes it harder for the thief to strike.